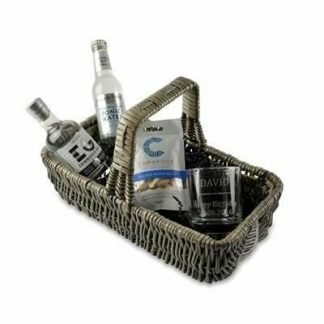 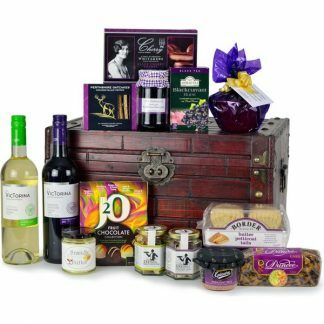 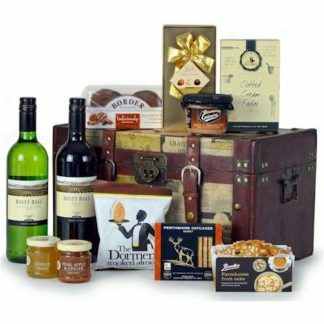 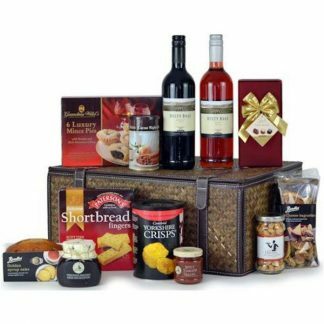 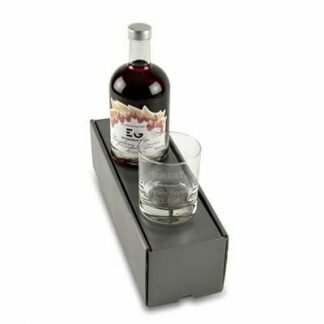 Promotional hampers and gift sets are the perfect ‘Thank you’ business gift. 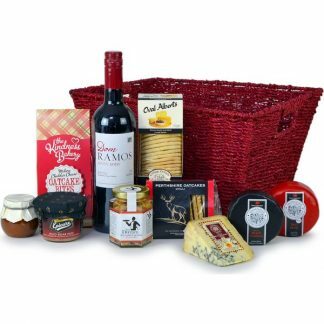 Our range contains high quality, gourmet food and drink items (cheese, wine, gin, chocolate and more!) 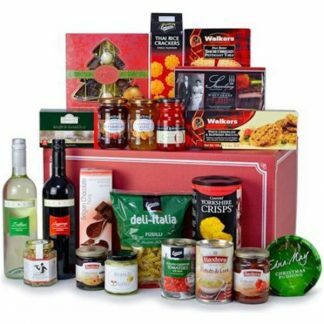 including speciality hampers for the festive season. 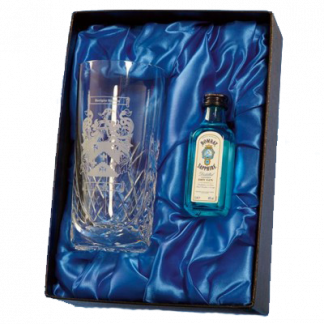 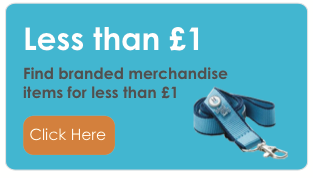 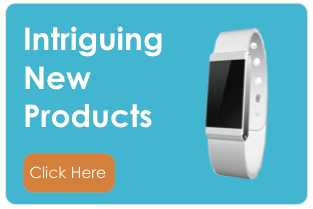 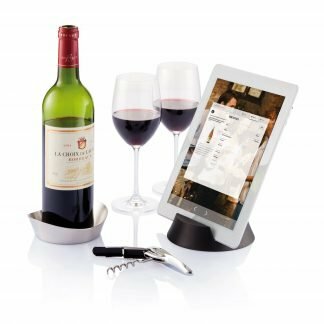 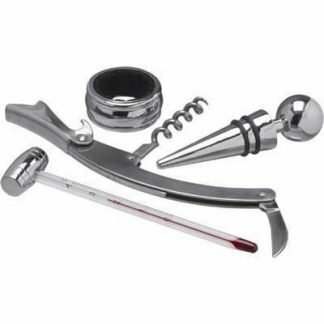 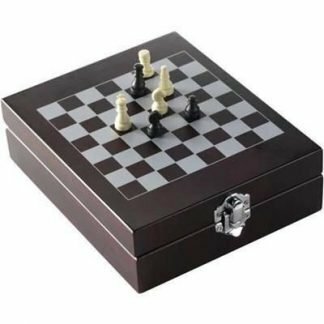 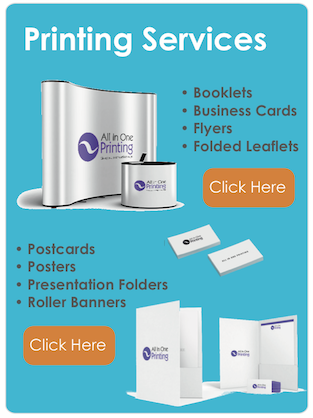 This product range is also perfect for raffle prizes at any work event or charity fundraiser.